Proudly Representing Steinway & Sons Pianos for 57 Years! New Taylor Swift Single: Digital Sheet Music Available Now! 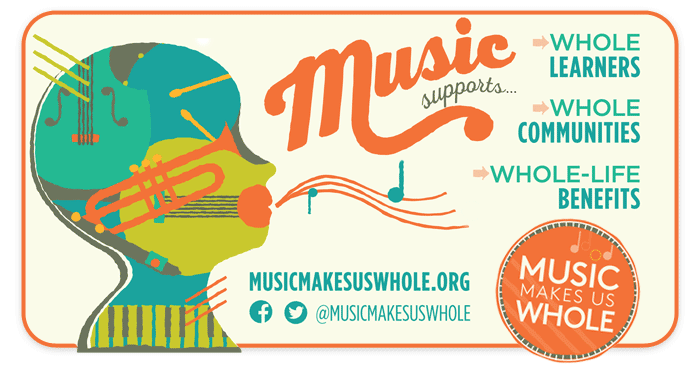 Schmitt Music is a proud supporter of "Music Makes Us Whole" – music education advocacy for Minnesota schools!